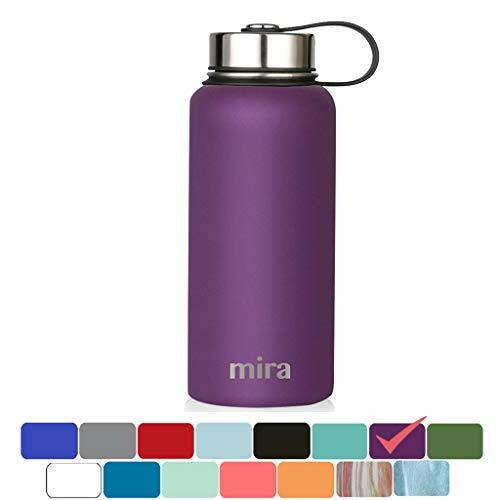 Daily Lifestyle: Take this easy to carry portable water bottle while hiking, biking, shopping or leave it at the office. While sitting anywhere in any temperature condition, your cold drink will stay perfectly chilled up to 24 hours or your coffee or tea will keep hot for up to 12 hours. The insulated water bottle is a great gift for any occasion. Please do NOT store sugary drinks in the water bottle for more than 24 hours. Please do not over-tighten the lid and do not force it open.